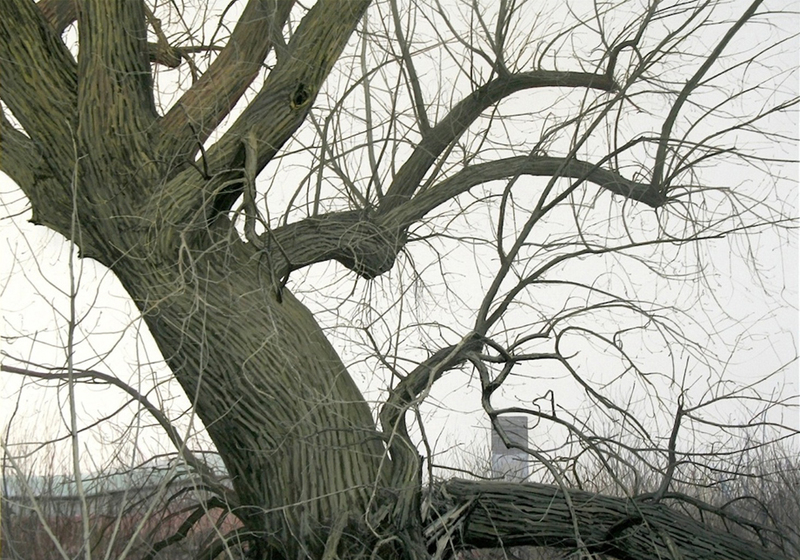 For many years, the German painter Helge Hommes dedicates a huge part of his oeuvre to trees. 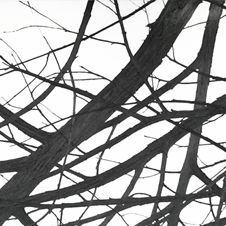 The artist is porting them as a single gnarled tree characters in the series "Ich" or "Du", or reduced, almost abstract in black and white. 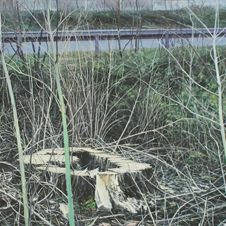 Helge Hommes portrays trees like other artists would paint people, with an eye for the particular individuality and uniqueness of each single one: He works with a broad variety of perspectives, details, tree species and even the tree's different stages of life – like in the work “ground zero”, that only shows a tree stump. 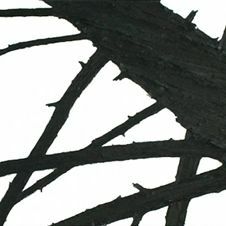 His range of topics has increased over time, his penchant for the material wood and the motif tree has remained unbroken.